the TS PLC model incinerator come instead of SYC model now. SYC model incinerator included model SYC-10/20/30/50/100 and now these model stop supply for market. we supply updated TS PLC models, more function, PLC control, stainless steel chimney and reasonable price. 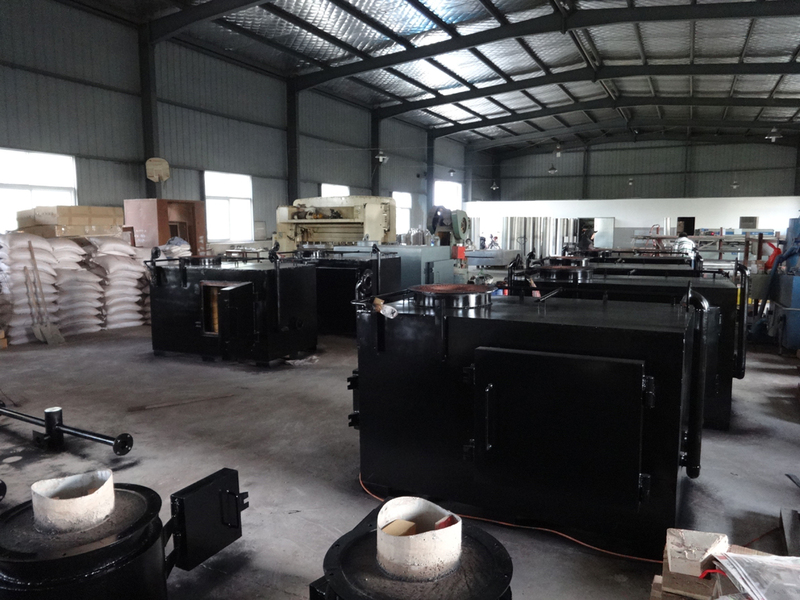 TS PLC model incinerator, included TS10(PLC) / TS20(PLC) / TS30(PLC) / TS50(PLC) / TS100(PLC).